Centuries later, we continue to take people of different races and backgrounds for granted; we otherize as it suits us, treating those not like us as something less than they are. Especially those whom we have selected as food. We forget that hundreds of thousands of others will lose their lives today–that’s JUST FOR THIS ONE DAY–so that their bodies and infant growth fluids can be converted into kilocalories for us. With all the suffering and cruelties that, yes, even organic and pastured and humane labels entail, we are shielded from the realities quite purposely, to keep us buying. And buy we do. There’s a lot of money to be made on denying the basic freedoms of others. Isn’t it pointless to celebrate your own independence without first setting others free? 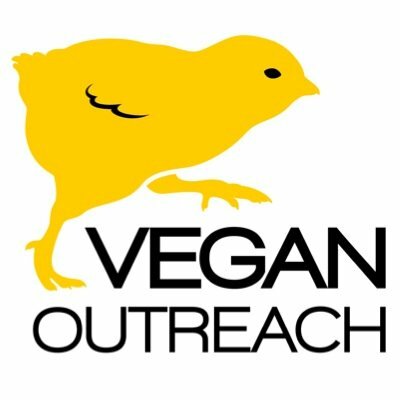 Thanks to plants and a desire by industry to meet a growing consumer demand, it is easier than ever to find products containing no eggs, no dairy, no flesh, no human or non-human slavery–conveniently, cost-effectively, compassionately. It starts with the will to eat your ethics; you alleviate the bulk of animal cruelty by starting with food purchases, not ending with it. Enjoy this (slightly modified) re-post from 2017. These widely available products can will help get you started for this one celebratory day. Be safe, be free, be kind, and Happy 4th of July!